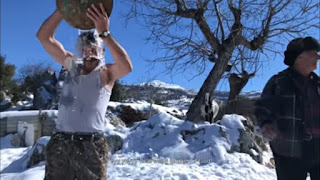 Tarek Chemaly: Connect: Ice bucket challenge, fashionably tardy for the party! Connect: Ice bucket challenge, fashionably tardy for the party! Well, few things are this awkwardly funny. It is the ALS bucket challenge all alive and well. A bit - fashionably - late. 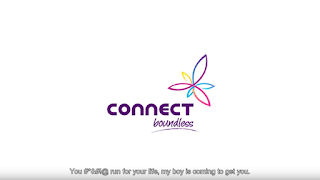 But Connect, a wireless ISP brand, managed to hit all the right notes in their "don't be the last one to get it" TV Commercial. 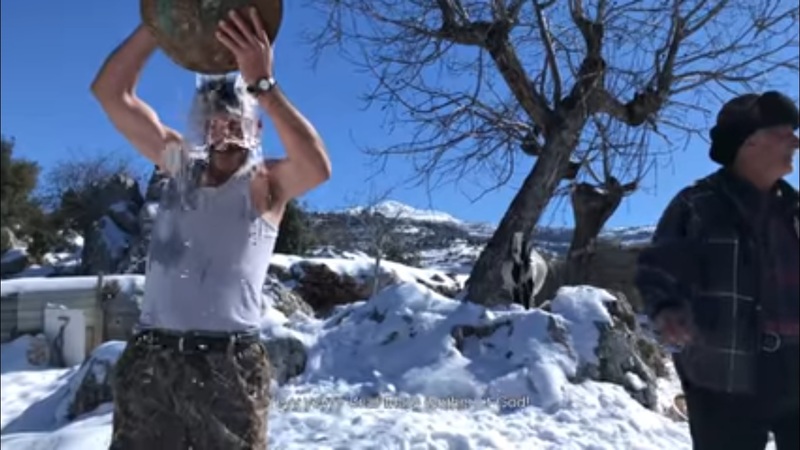 This is the story of an ice bucket challenge in the middle of winter in an internet-less place where news don't travel as quickly as they should. 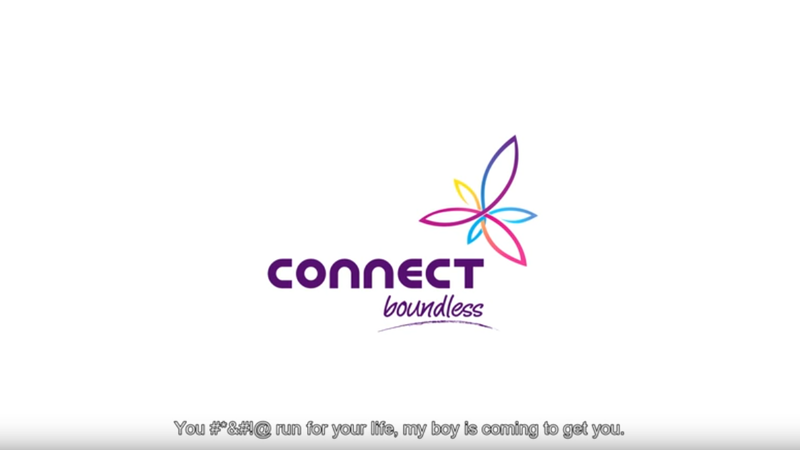 You seriously feel pity for the guy in the ad - and the strength of the ad is that it did not pigeonhole the man in a "stereotype" but rather you actually sympathize with him for having gotten the info so late and still acted it upon.